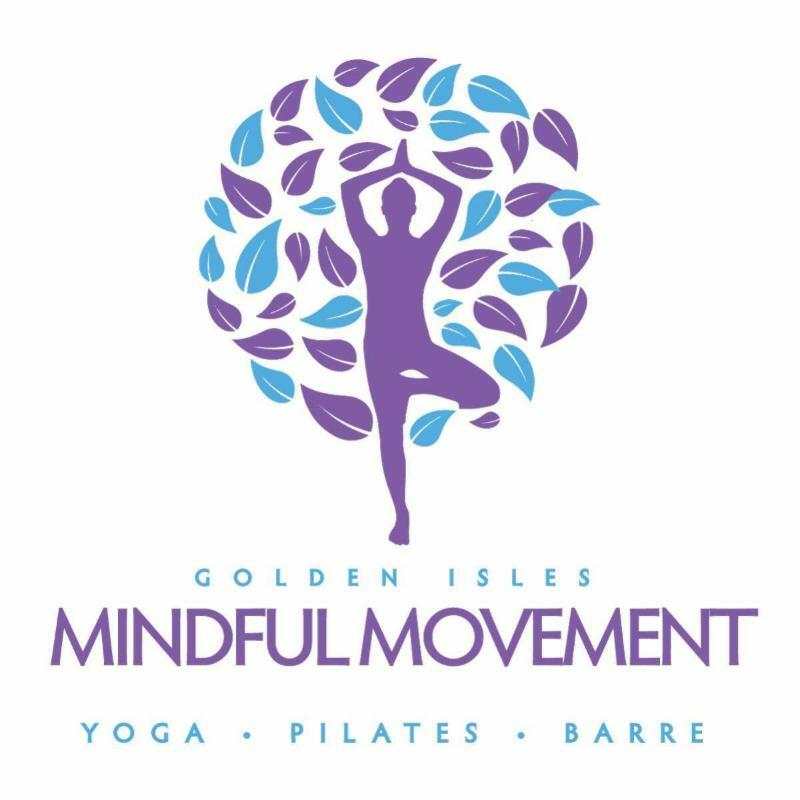 Balance Wellness Studio and Golden Isles Mindful Movement are partnering to bring more classes to St. Simons and Brunswick. Beginning April 7 , the two studios will present a combined roster of classes and teachers accessible with a class pass from either location. Class Pass holders will receive instructions for registering for class. 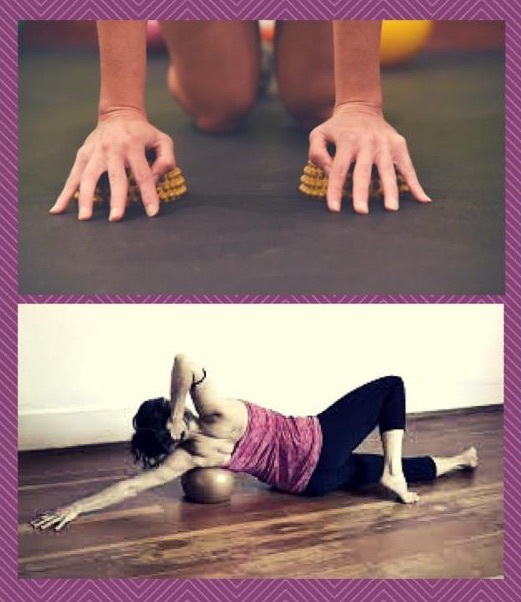 YBR practice uses 6”- 9” balls to release tightness and tension from where the muscle begins and ends. This workshop will focus on the relationship between the shoulders, arms, and hands to create flexibility, stability, and range of motion. 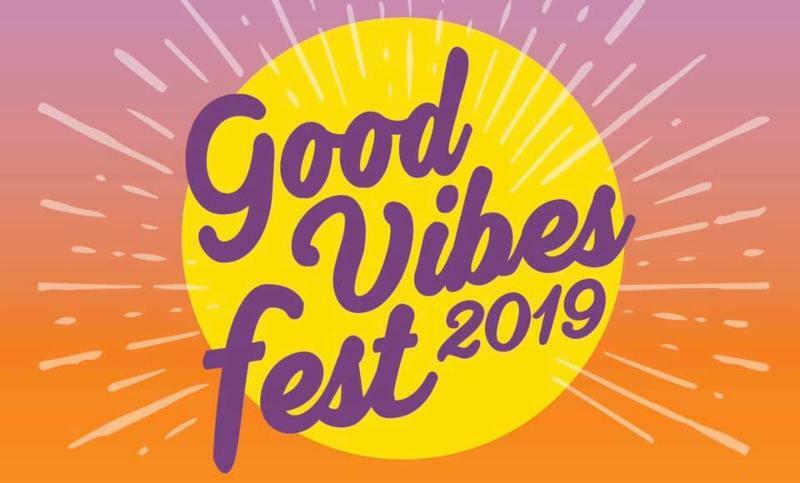 We are so THRILLED to present the first annual Good Vibes Fest on St Simons Island! Mark your calendars for an afternoon of movement, fun, and live music by Momentology. 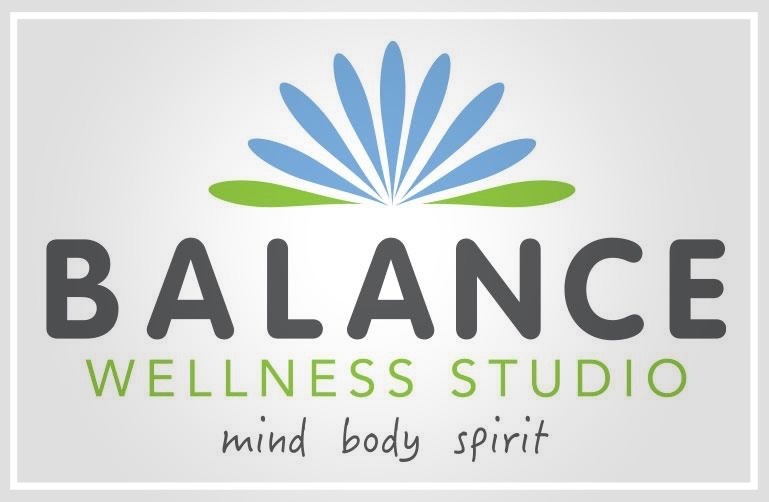 Sponsored by 25+ local yoga, Pilates, and mind-body fitness instructors, plus 30+ wellness professionals and conscientious food and product businesses. It’s free and all are invited! The workshop will cover incorporating cardio, strength training, and stretching into your weekly routine as well as adjusting your workouts specific to your training needs. This workshop will focus on the back and neck to create range of motion in the spine and proper posture through the upper body. Yamuna Body Rolling: Save Face! Learning how to work on your own face with specially designed balls will give you a way to prevent aging and when you feel the difference in your face when it is relaxed versus your normal, you will want to incorporate this work into your self-care program.